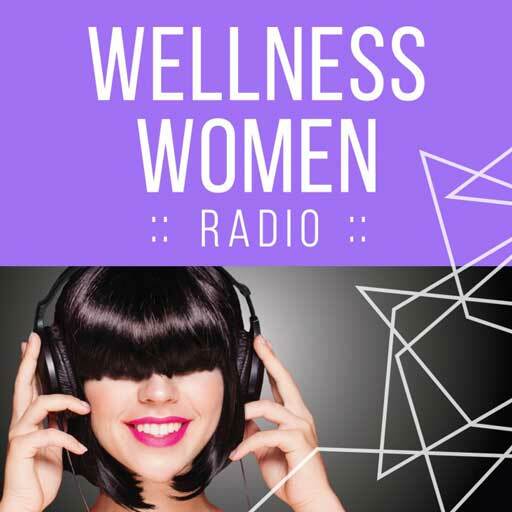 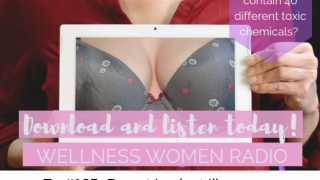 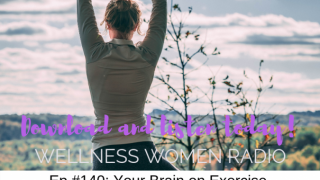 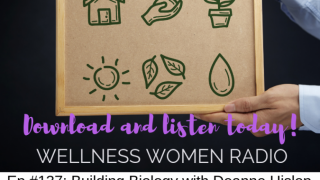 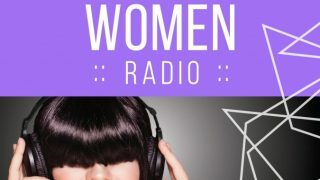 Welcome to Wellness Women Radio. 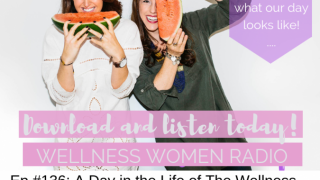 For the women with big dreams, who dare to be different, and who want to thrive in health, work and play. 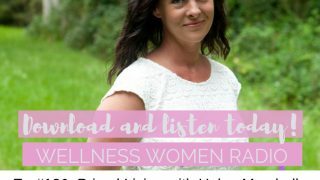 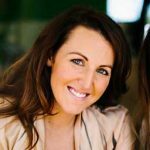 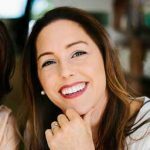 Dr Ashleigh Bond and Dr Andrea Huddleston host this informative and entertaining podcast to help you master true health, and create an exceptional life. Join these women’s health experts every Tuesday.